Director Vinayan has been in the industry for nearly three decades. Though he has worked with several big stars like Mammootty, Vikram, Prithviraj and Dileep, the director has not worked with Mohanlal yet. It seems like their collaboration is on cards as Vinayan through a post in his Facebook handle hinted that they will soon teaming up for a new project. Though the story has not yet been finalised, he confirmed that it will be a big scale film. 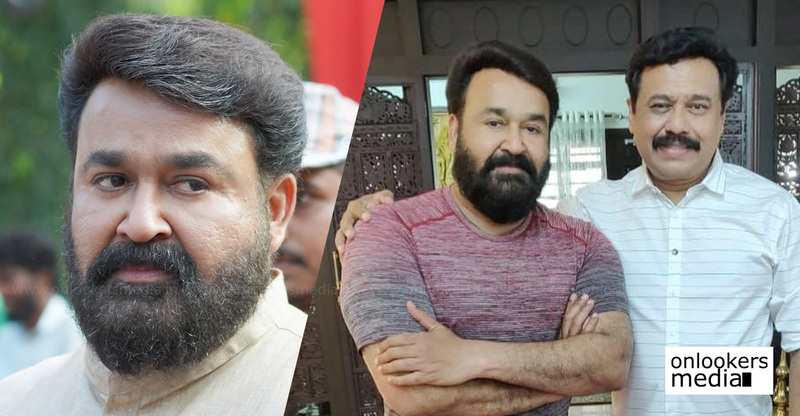 As per Vinayan’s post, script works for his film with Mohanlal would start once he wraps up the shoot of his next film, which is set to go on floors in March. The director is known for his penchant for trying VFX heavy films, though most of them have been panned heavily by the critics and common audience alike. It will be interesting to see what kind of subject he comes up with for Mohanlal, whose fan base is second to none in the industry. Mohanlal is currently shooting for Priyadarshan’s period flick, ‘Marakkar: Arabikadalinte Simham’. His Tamil film with director KV Anand, also starring Suriya, is also progressing simultaneously. ‘Big Brother’ with director Siddique, ‘Ittymaani Made In China’ with director duo Jibi-Joju and an untitled film with Arun Gopy are his other projects in the pipeline. His next release will be the Prithviraj directorial ‘Lucifer’, which is scheduled for release by March end. ‘Kammarasambhavam’ fame Rathish Ambat to direct Mammootty’s Marakkar?